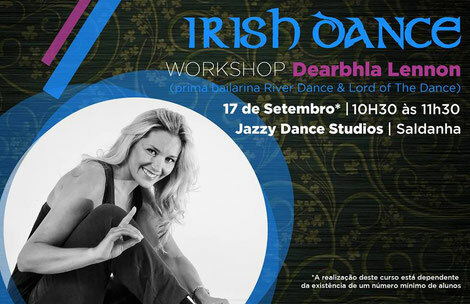 Stardancer Dearbhla Lennon comes to Portugal! Exciting we are hosting Riverdance Star and RTE television regular on "Celebrity Jigs N Reels", Dearbhla Lennon. (Sneak Peek on Dearbhla ). 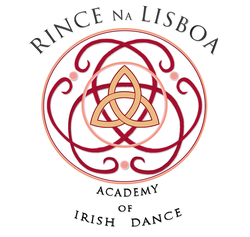 Dearbhla will be conducting a Masterclass for the Public in Jazzy Studios as well as a Workshop Intensive for all Rince Na Lisboa Students. We are excited to bring in Dearbhla's expertise in both competitive choreography and show appeal. We hope that we can also bring to Dearbhla a little bit of Ireland in the wonderful city of Lisbon and show her as well the amazing city that is embracing both Irish culture and dance.